From Torontoist. Photos by Kate Fane. In Neil Gaiman’s 2012 commencement address at the University of the Arts, he stresses the importance of establishing a mountain: a goal towards which you direct all your creative energies. When making career decisions, you have to weigh whether the path will take you closer or farther away from your mountain (regardless of salary) and then choose accordingly. 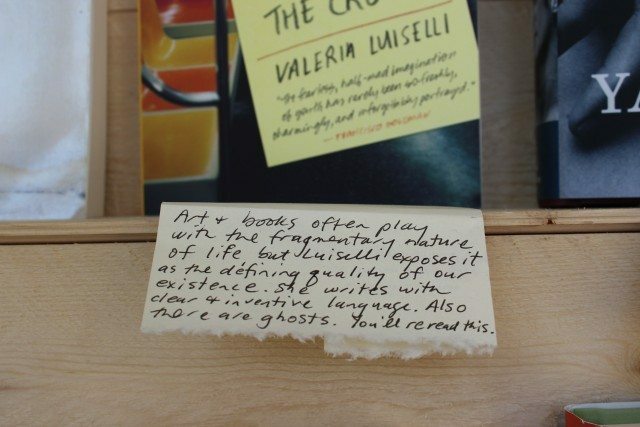 It’s an idea that keeps coming up during our conversation with Martha Sharpe, the owner of the newly opened Flying Books. Her mountain has always been discovering, polishing, and promoting excellent works of fiction, though her ascension hasn’t been without its setbacks. 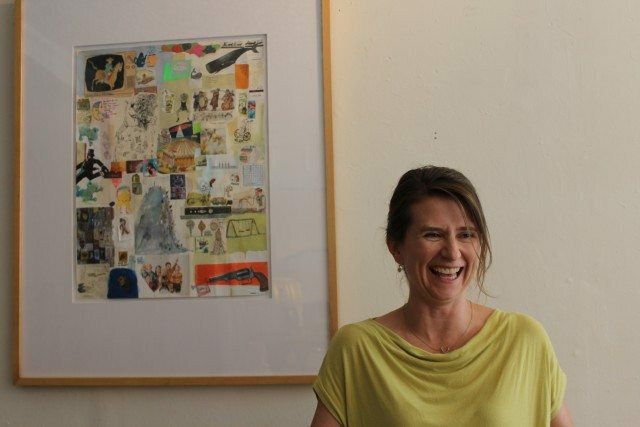 During her 12 years at House of Anansi press, she was credited with introducing the country to award-winning authors like Michael Winter and Lisa Moore. But after relocating from New York to take on the role of Editorial Director at Simon & Schuster Canada, Sharpe found herself laid off after just 11 months. 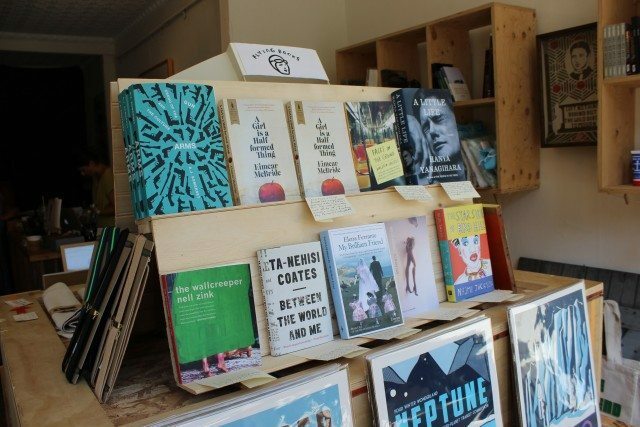 Sharpe’s now on a slightly different track to her peak, this time as a literary retailer who carefully selects each work she sells. And like with any responsible climb, she isn’t doing it alone. 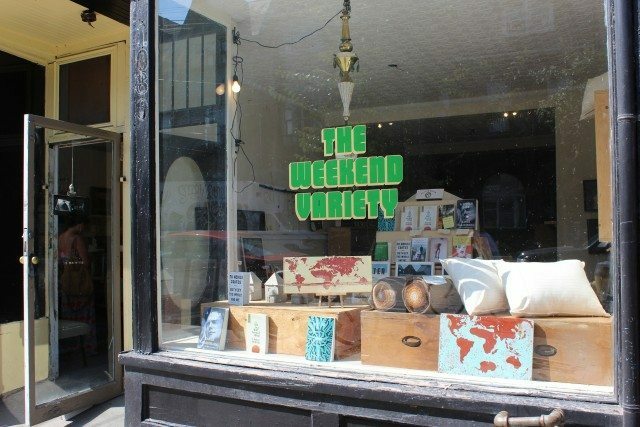 Flying Books is located inside the Weekend Variety, the “Cultural Gifts Shop” owned by gallerist Katharine Mulherin, whom Sharpe describes as a “community hub” unto herself. It’s a term that equally applies to Sharpe, who posted a Facebook update when she sold her first book to someone she didn’t know. 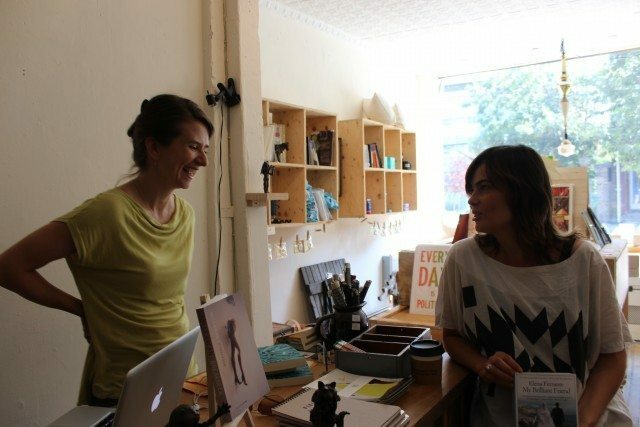 Sitting at the shop’s counter during the interview is Damian Rogers, the poetry editor for the Walrus, and the two frequently diverge into updates about their shared creative community: who’s living in Sheila Heti’s old apartment, who got published in the Paris Review, who used to date Brendan Canning. “Everybody working together, all on top of each at the same time,” is how Sharpe explains her circle. 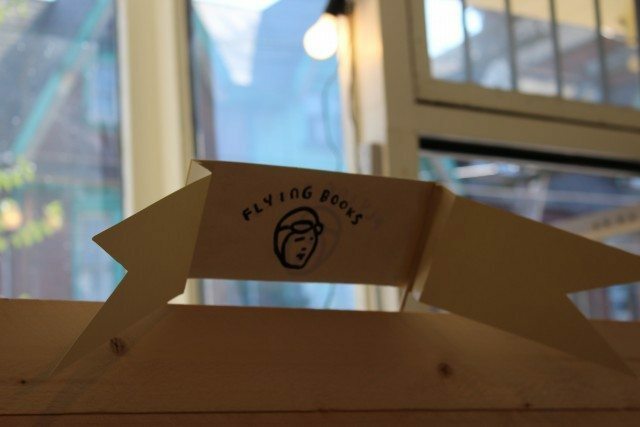 You can visit Flying Books at 1080 Queen Street West, east of Dufferin.